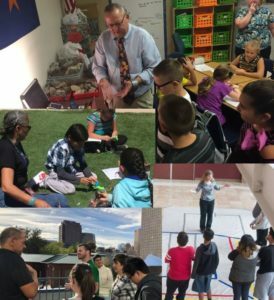 Calling all 3rd-14th grade science and pre-service teachers! 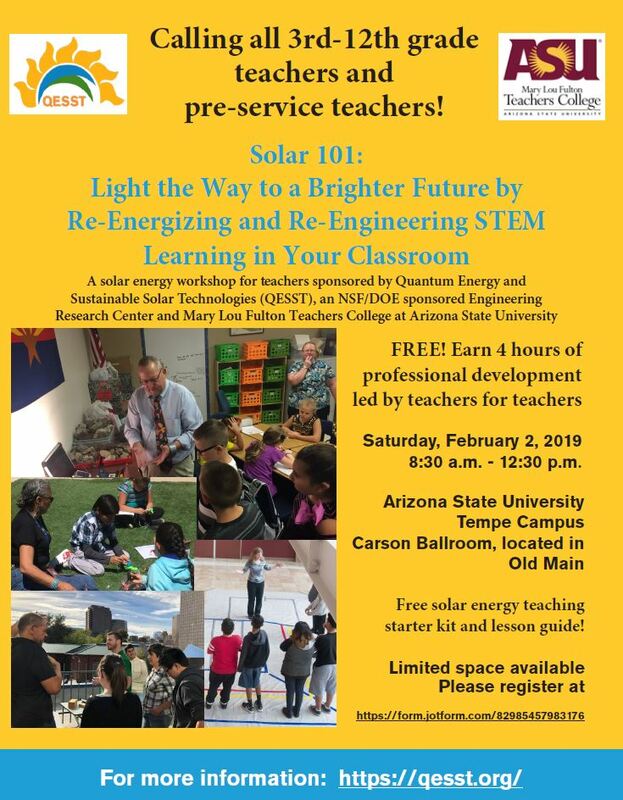 A solar Energy Workshop for Teachers sponsored by QESST, an NSF/DOE sponsored Engineering Rsearch Center at ASU. Free! Earn 4 hours of professional development if you are a 3rd-14th grade science teacher! Limited space available, Please register Now!